Gumball 3000 was created in 1999 by ex-race car driver, designer, and British entrepreneur Maximillion Cooper who had a vision to combine cars, music, fashion and entertainment to create a lifestyle event that takes place once per year. 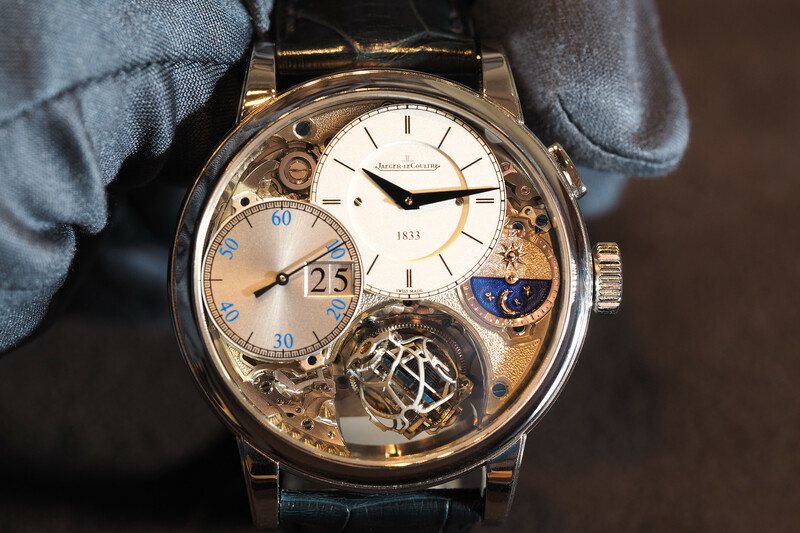 To commemorate this year’s Gumball 3000 rally Armin Strom, director and chief horologist, Claude Greisler, who also competes in the event, created three different limited edition timepieces. With models in 18k rose gold (Ref. 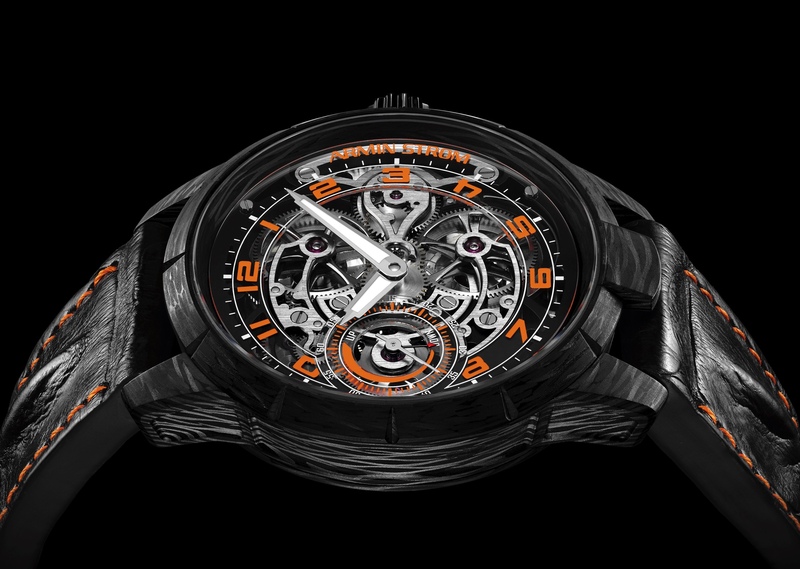 RG15-GB.90 Tourbillon Gumball 3000), black PVD-coated stainless steel (Ref. 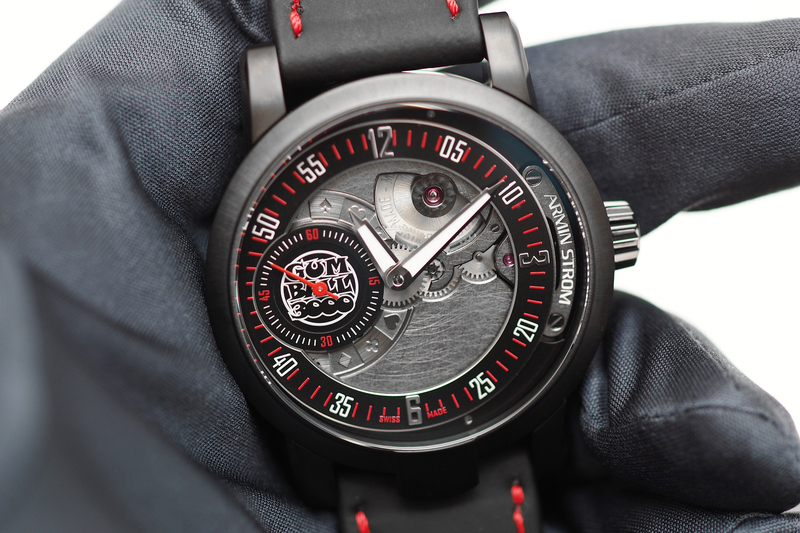 ST15-GB.90 Manual Gumball 3000) and black PVD-coated titanium (Ref. 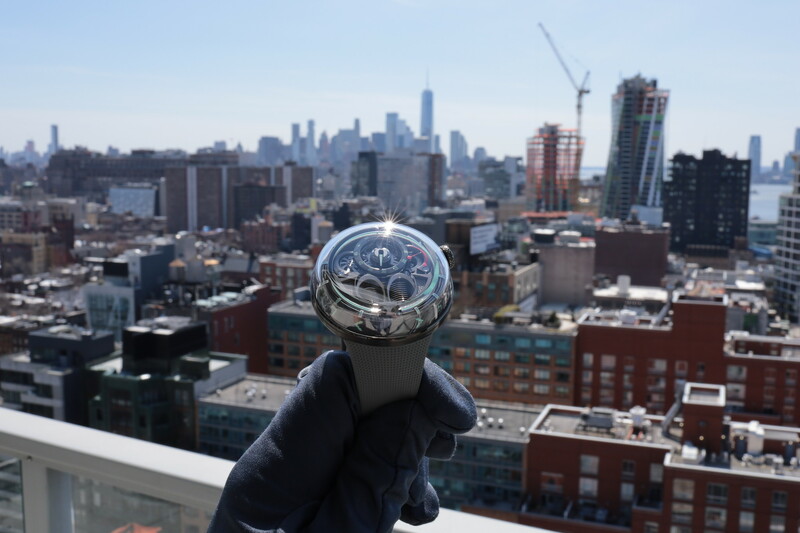 TI15-GB.90 Double Barrel Gumball 3000), the three Gumball 3000 series will be produced in numbered editions.